If we get a break in the weather (which we will, eventually), it will be ideal time to get the pruning tools out and clean up winter damage, trim out fruit trees, and cut back many clematis vines. 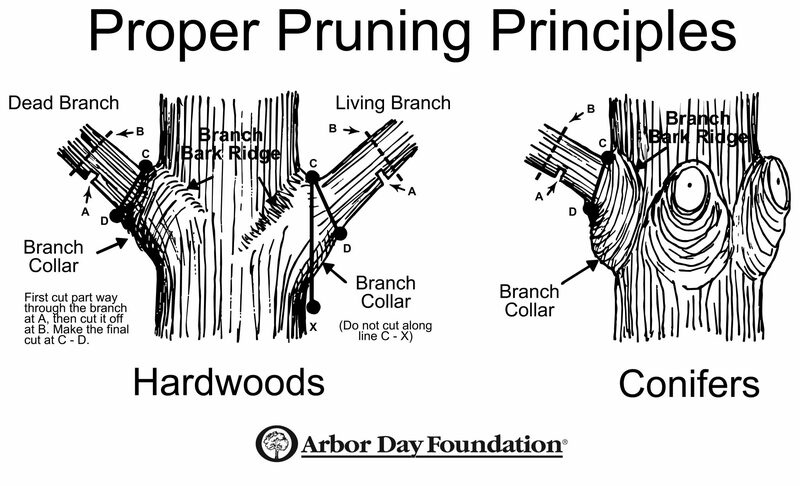 Those that bloom on new wood are prime candidates for pruning, although those which are scrubby looking, like quince bushes or other shrubs benefit from some pruning. I know we are supposed to wait until after bloom on many of our shrubs, but I have had some problems with some of them, and when a tree or shrub is dormant is one of the best times to prune, no matter when the bloom time. That is my opinion anyway. Then there are situations such as my Pyracantha. It blooms in the spring and berries in the fall, but its growth gets out of hand, so to keep it in bounds, I may have to lose one or the other, and I simply have to shape it. February/March, when I am doing the work anyway (tools out, bucket of water with bleach, proper clothing, etc) seems to be as good a time as any. I always grab my bypass pruning shears, or secateurs as the British wisely call them (‘shears’ could be a number of tools). Usually, if trees or big shrubs are on the agenda, the loppers and a pruning saw is included. I have learned the hard way to have a bucket of water with some bleach added for sterilizing between cuts… mostly between different plants, so not to spread disease. I always use garden gloves, unlike in my youth. That way, I won’t be afraid to grab thorny stems, gather up lots of shrubs, or even the occasional poison ivy. No worries about poison ivy in the dormant season, though, which is another reason to use this time to clean up the tree and shrub areas during these months. A cart or wheel barrow to gather together the removed branches etc. Sometimes a garden tote is handy for keeping tools together. Those are the basics… specialized instruments in the garden are part of an arsenal that a gardener eventually accumulates is often part of the later forays into the garden. I use hedge shears, sometime’s garden snips, and one tool I have never used, but believe would be highly useful is a pruning knife. Might buy one this year. Someone once said certain activities are best described by viewing an example than by describing with words or illustrations. I think pruning is one of those. I might make my own video (just because there are some gizmos I can’t wait to try out), but today you can watch a few I dug up for you . © 2015 written for Ilona’s Garden Journal by Ilona E. An excellent blog.